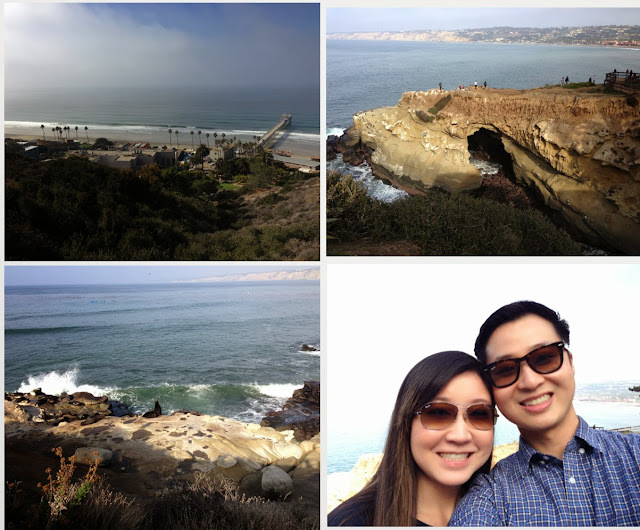 Me and my wife spent part of this last weekend in San Diego, CA. One of my best friends from graduate school invited us out to dinner and bar hopping in downtown San Diego for her birthday. Since we live about 2 hours away, we thought it would be great to stay overnight and spend the next day by the beach. Since I’m always trying to burn our Club Carlson points, I was happy to discover a Country Inn & Suites in San Diego. 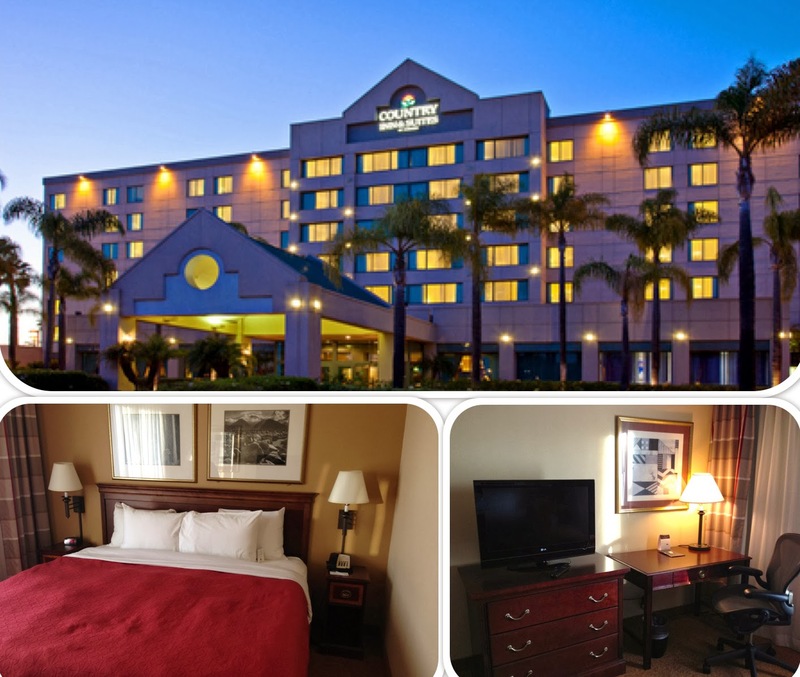 Club Carlson points can be redeemed for hotel stays at Radisson Blu, Radisson, Park Plaza, Park Inn, and Country Inn & Suites. 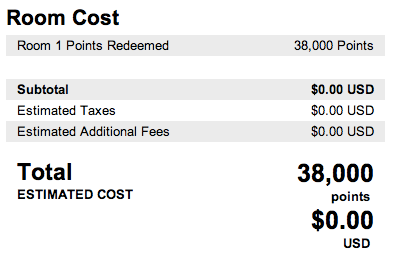 I first logged into my Club Carlson account and saw that I still had a healthy balance of Club Carlson points. Then I proceeded to book a one-night stay at the Country Inn & Suites for 38,000 points and $0. I love redeeming hotel stays with Club Carlson gold points since there are no miscellaneous fees. The hotel room was simple enough for our needs: king size bed, nice shower, free cable television, free wifi, free parking. Oh yeah, and free breakfast too. We celebrated my friend’s birthday dinner at Bice Ristorante. I had the fresh Mediterranean sea bass and my wife had the spinach and ricotta tortellini. We paired our dinner with 3 different wines (2 reds and 1 white), which this Italian restaurant is known for. After dinner, we did a little bit of bar hopping around the Gaslamp district. On our way back to the hotel, we stopped by Burger Lounge for a late night snack. This picture doesn’t do the food justice; the burger and fries were delicious. The next morning, we started our day off with the free breakfast buffet provided by Country Inn & Suites. The food was pretty basic: scrambled eggs, sausage links, fresh waffles, fruits, breads, and cereal. I don't have much to say about it, except it was not bad and completely free. Then we went to the Birch Aquarium, now an annual tradition for us. 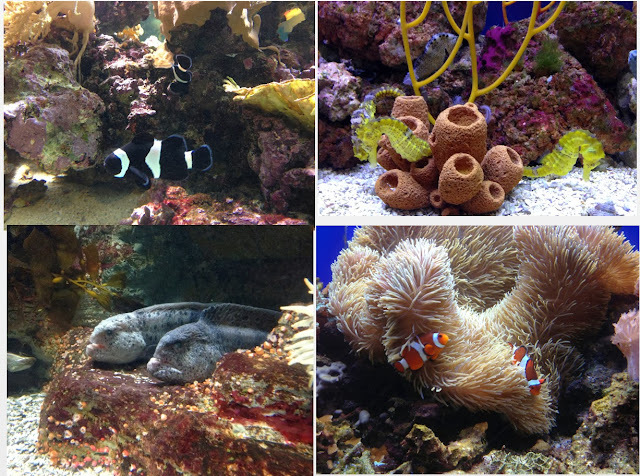 I didn’t forget to check-in on my Foursquare app to save $2 per ticket ($4 total) on our aquarium admission. Afterwards, we walked around La Jolla and saw sea lions bathing out on the rocks. 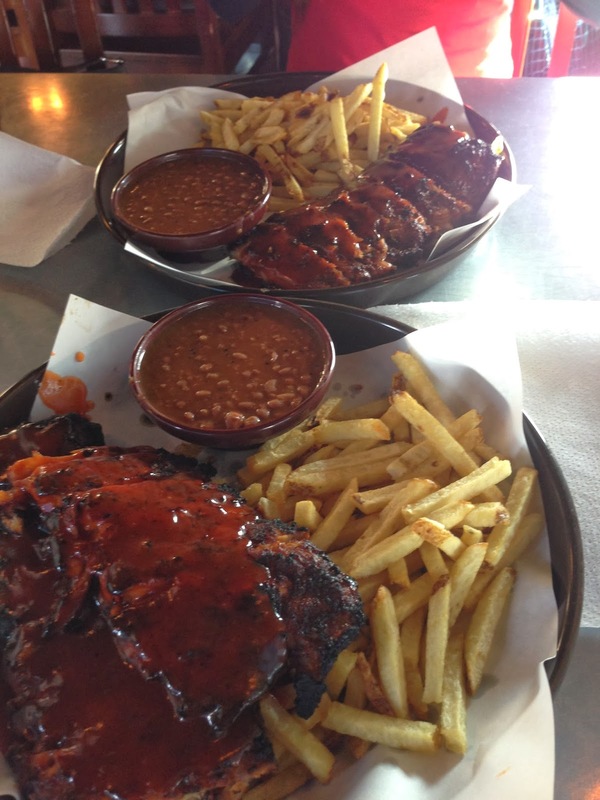 On our way home, we stopped by Phil’s BBQ for some delicious baby back ribs. It was a great trip and a short, but sweet getaway. The best thing about having a proper budget is being able to spend money without worry on experiences like this. 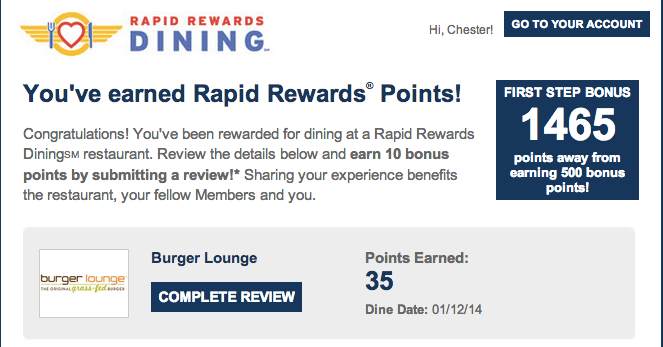 Edit: I just received an email from Rapid Rewards Dining for making my purchase at Burger Lounge with a credit card registered with the program. I'll get an extra 3 Rapid Rewards points per dollar spent, as well as 10 bonus points for completing my short review of the restaurant. This is on top of the points I'll earn from making the purchase with my rewards credit card. You can read my previous review on the Rewards Network Dining programs here, including the Rapid Rewards Dining program. The nice thing about registering your credit card with these programs is that every now and then you'll get a chance to earn some unexpected free points with an easy double dip!